Selling books one at a time is a sure-fire way to generate enough money to fund your coffee habit, but selling them in large quantities can earn enough to actually pay some bills! Selling in bulk to non-bookstore markets can not only be lucrative, it can also minimize the headaches that come from distributing books via the typical bookstore model. In fact, selling books to bookstores is loaded with challenges. 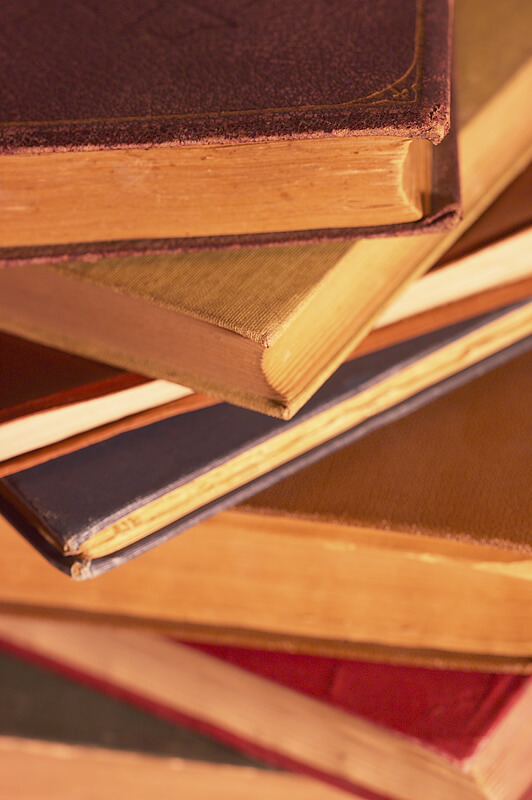 To get a self-published book into bookstores, you will need to locate a book distributor. These are the folks that actually get books placed on bookstore shelves. Distributors will expect to purchase your books at 50% to 65% off of the retail price, leaving you with a very slim profit. And the worst thing about the bookstore industry is that books must be returnable. That way if the store fails to sell your books, they can return them at any time, in any condition, for a full refund. Selling to bookstores is one of the hardest ways authors can earn money. Large corporations can distribute your books at their events or tradeshows. Instead of a coffee mug, pen, or other boring promotional item, they can give away your books! 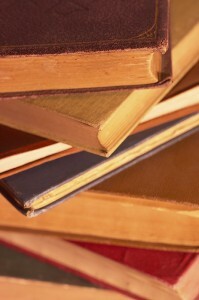 Companies can distribute books to their customers or employees. When the book Who Moved My Cheese? gained popularity, companies all over the U.S. bought thousands of copies to distribute to employees in an effort to help them embrace change. Co-brand your book with a non-profit by adding their logo to your cover, and have their corporate sponsor purchase copies to distribute to members. Retailers could give away your books as a bonus with purchase. For example, if you wrote a book on wellness with vitamins, convince your local drugstore to feature your book in the pharmacy department. Specialty retailers like gift shops, car washes, gas stations, etc. can stock your books for sale or give it away as a bonus with purchase. A local business might be thrilled to set up a large display of your books as a way to entice new customers. For example, a bank could give your business book away to new banking customers. After the promotion is successful in a local branch, ask to speak to someone at corporate headquarters who could approve the promotion across all branches. College professors often choose the books their students use for curriculum. Convince them to use yours and soon your books could be featured across dozens or even hundreds of college campuses. Think big and you could ultimately generate some tremendous bulk sales as a result. For more information, pick up a copy of Brian Jud’s book How to Make Real Money Selling Books (Without Worrying About Returns): A Complete Guide to the Book Publishers’ World of Special Sales.